Russian carrier NordStar has extended its engine shop visit management agreement with British MRO provider AJW Group. 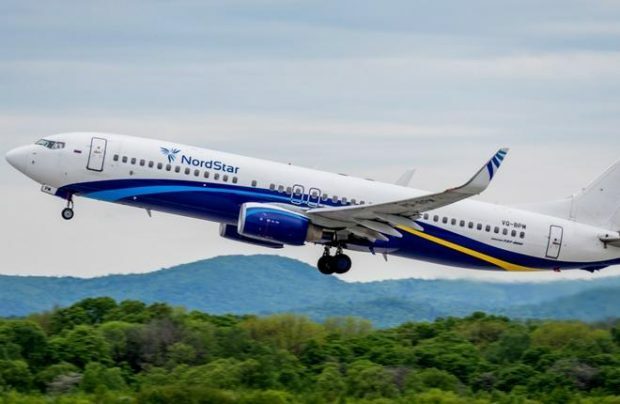 The agreement lays out the terms for the provider’s subsidiary AJW Engines to carry out maintenance on seven CFM International CFM56-7B engines installed on NordStar’s narrowbody Boeing 737NGs. The previous agreement was signed in 2015, during the course of which NordStar thrice sent its engines to AJW for mainenance. The cooperation allowed for the carrier to save over $1 million, the British provider says. AJW Group helps its clients lower costs by reusing materials contained in its inventory. The provider runs a large network of vendors, and controls component quality at all times. NordStar currently operates a single Boeing 737-300 and nine 737-800s, along with five ATR 42-500 regional turboprops. AJW Group does business with UTair Aviation and Air Astana. In February this year, AJW Group opened a branch in Moscow under the name of AJW Russia. The facility enhances the provider’s outreach to customers in Russia and the CIS. AJW is currently mulling the possibility of partnering with the Russian holding company Technodinamika in carrying out maintenance of CFM56 engines in Russia. Maintenance of CFM56s in the country is currently done by Engineering Holding, but the demand far outweighs the company’s capacities.